What If I Wait A Year to Buy a Home in Novi, Northville or South Lyon? National home prices have increased by 5.4% since this time last year. 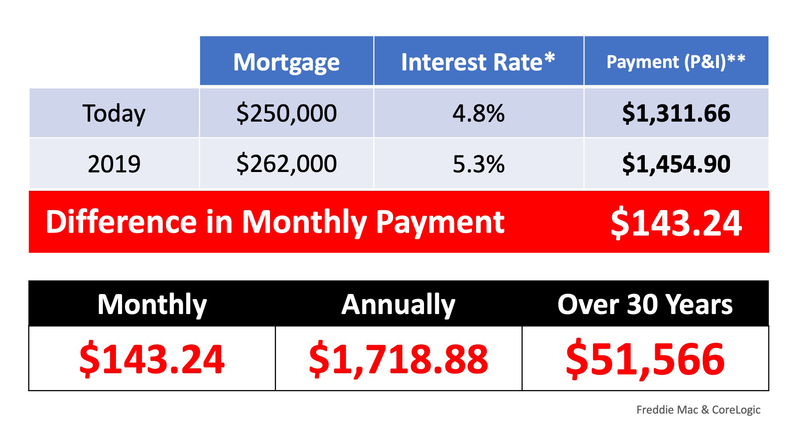 Over that same time period, interest rates have remained near historic lows which have allowed many buyers in Novi, Northville or South Lyon, Michigan to enter the market and lock in low rates. 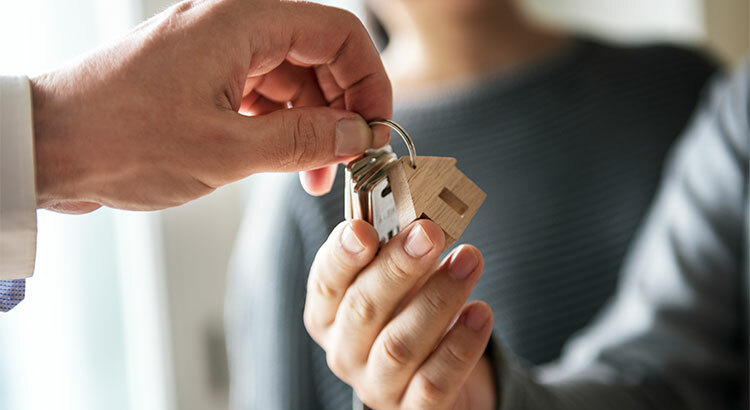 If buying a home in Novi, Northville or South Lyon, Michigan is in your plan for this year, doing it sooner rather than later could save you thousands of dollars over the terms of your loan.